The proposed Emerald arts, heritage, culture, science and technology precinct in Emerald is a blank canvas and the Central Highlands community has the chance to add the colour. 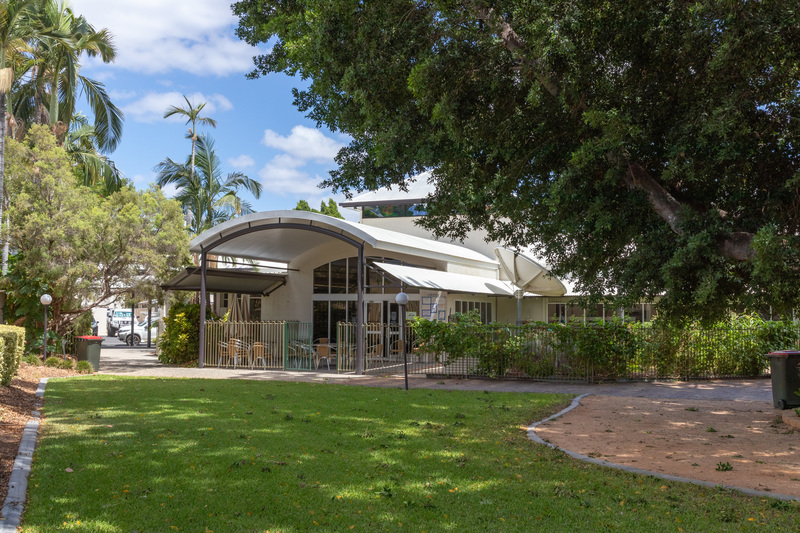 Central Highlands Regional Council will host a drop-in session next Monday 4 February 2019 at the Emerald Library to enable interested people to share their visions and ideas about how the precinct should look and feel. Mayor Kerry Hayes said the collective creativity of the Central Highlands’ community was being called upon to ensure that the proposed precinct will meet with local expectations. ‘Everyone is invited to have their say and help shape this community space for generations to come,’ Mayor Hayes said. Mayor Hayes said the proposal would transform Emerald Library, community gardens and adjacent buildings into a library, arts, heritage, STEM (science, technology, engineering, maths) and cultural community precinct and that it was important to have a high level of community input into the project. ‘All we’re asking everyone to bring is their creativity and ideas to help shape the future of this community space,’ he said. Members of the community are invited to attend the session, at the library meeting room, anytime between 11.30 am and 1.30 pm, and also a walk-through of the proposed precinct with Mr Pritchett immediately after the session’s finish. Mr Pritchett has already met with community groups and other stakeholders involved with the proposal and Monday’s session offers the opportunity for others in the community to have their say on the project. Feedback and ideas are also welcome via council’s ‘Have Your Say’ website. All submissions will be considered for the final design, which is to be delivered in June 2019. © Central Highlands Regional Council. All rights reserved.